We're nearing the end of fall, and I realized I never got to share one of the most simple, fall inspired makeup looks I've been sporting a lot recently! This makeup look is basically composed of a light, natural base (Nars Tinted Moisturizer), soft brows, soft naturally flushed cheeks, a sheer lip color and minimal eyeshadow with a winged eyeliner. I love that minimalism of the eyeshadow, which makes the eyeliner stand out and the eyes really pop and stand out. 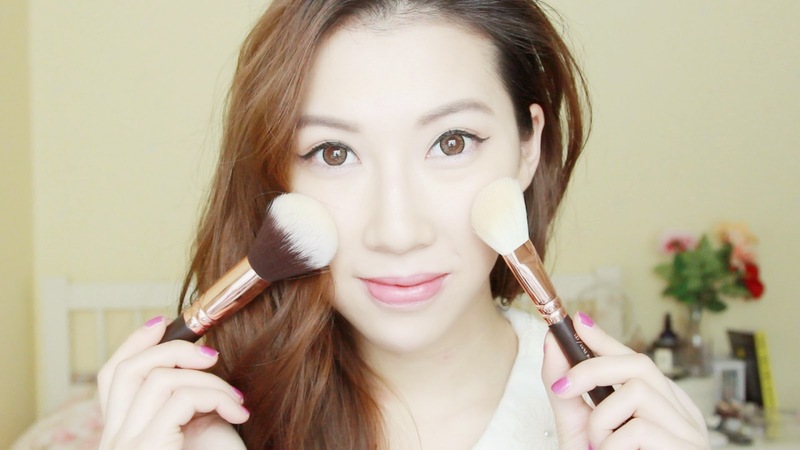 I hope you guys enjoyed watching this makeup routine as I enjoyed making it!